This belt is a great accessory to complement your Rufiji™ clothing. Handmade in Africa from genuine leather with a solid buckle, these belts are a durable and stylish accompaniment to any outfit. Whether going on safari in Africa or dressing for work or a day out in the city, a belt is a practical accessory which has the effect of also styling an outfit. 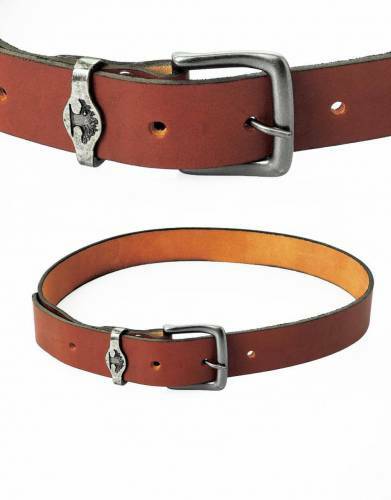 If you’re looking to achieve a slightly better fit for your trousers or simply dress up your favourite trousers, jeans, or shorts, you can’t go wrong with the classic look of a leather belt. 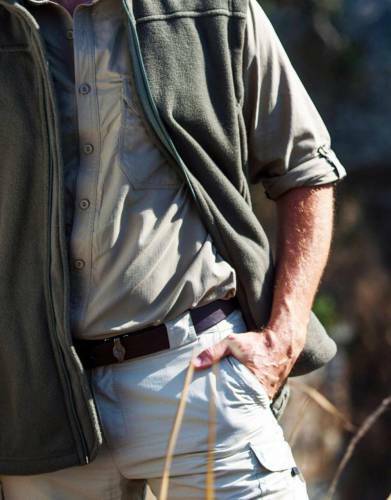 The natural colours of this Rufiji™ Leather Safari Belt are also perfectly paired with the tones of our Rufiji™ clothing. 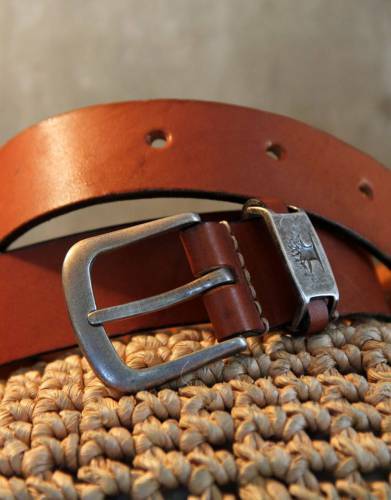 ⊙ MATERIAL: This belt is handmade from beautiful, strong genuine leather. 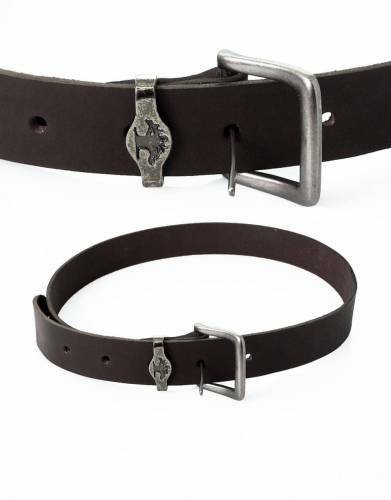 ⊙ DETAIL: The silver-toned buckle is solid and durable and complements the overall look of the belt. ⊙ COLOUR: The Rufiji™ Leather Safari Belt is available in two natural tones which are perfectly matched with our Rufiji™ clothing range. ⊙ MATERIAL: Made from beautiful genuine leather. * We recommend you order one-size bigger than your actual size. 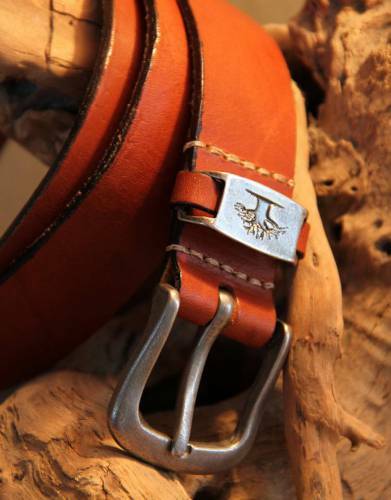 ...I ordered both of the belts & couldn't be more pleased...great quality leather ,well made & subtle colours!! 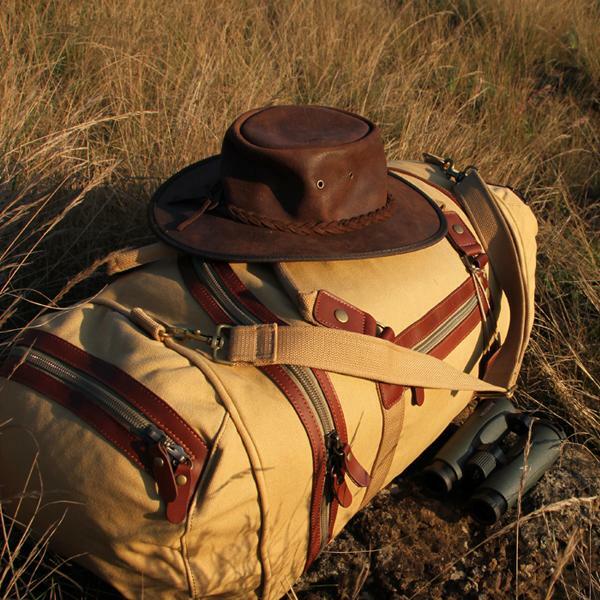 Essential items to take with you on safari.